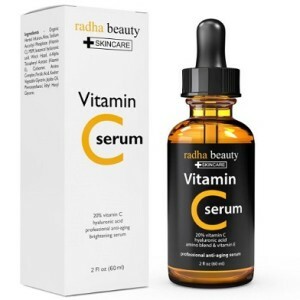 What does the Radha Vitamin C Serum do? The Radha vitamin c face serum has lots of fabulous ingredients that will leave your skin looking much younger and healthier. You will find that your fine lines and wrinkles are not as noticeable, and age spots and other skin discolorations are reduced. If you have any the inflammation and acne scarring on your face and neck you should see a noticeable difference in your appearance – which is awesome. Over all, your skin is more hydrated and plumped and the result is a younger, brighter and more radiant appearance to your complexion. Stimulates collagen to reduce fine lines and wrinkles. No alcohol, parabens or sulfates. 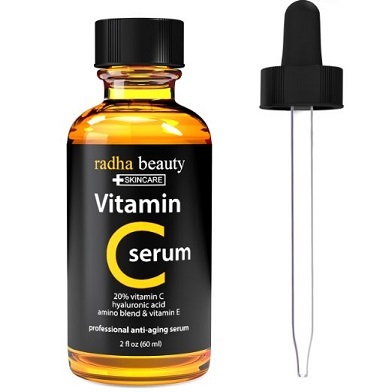 Who should use the Radha Vitamin C Facial Serum? Anyone who h as noticed the onset of aging, should use this vitamin c serum. So if you have noticed a few fine lines and wrinkles on your face, a lack of collagen causing your skin to sag or your skin is too dry then this anti-aging vitamin c serum will return a more youthful glow to your complexion. Also, if you have any acne or acne scarring, age spots or sun damaged skin, then this serum will help to minimize the damage and rejuvenate your skin. How do you use this Vitamin C Face Serum? Once you have cleansed your face, pat your skin dry and leave it slightly damp. Use a toner if you normally include one in your beauty routine and then apply a small amount of the serum to your face and neck. Follow this by a moisturizer and makeup if desired. You can use this serum daily. Bottle with drop dispenser – 2fl oz (60mls) – great value! This facial serum is organic, cruelty free and paraben free and it is suitable for vegans. It does not contain alcohol, phthalates, sodium lauryl sulfates, petrolatum, mineral oil, artificial colors or fragrances. It contains a clinical 20% vitamin C and 10% hyaluronic acid. Vitamin C is a powerful antioxidant that helps to prevent and heal damage caused to your skin from environmental pollutants and sun damage. It is essential in cellular repair and in wound healing and helps to stimulate the production of collagen. Vitamin C reduces inflammation and the appearance of age spots and gives your skin a healthier and more refreshed appearance. Hyaluronic acid is a super hydrator that delivers a pulse of hydration deep within the layers of your skin, where it is most needed. Unlike moisturizers, which only hydrate the surface layers of your skin, a serum has much smaller molecules and so can penetrate your skin deeply. This means that the hyaluronic acid and other active ingredients provide a greater amount of hydration than a cream or lotion. Hyaluronic acid also stimulates the production of collagen and a serum that contains both vitamin C and hyaluronic acid is a powerful combination, giving your skin a healthier, more radiant glow and making your skin look years younger. Vitamin E is another strong antioxidant that helps your skin retain moisture. It also helps to reverse the signs of aging due to free radical damage and gives your skin a rejuvenative boost. 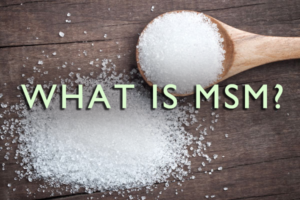 MSM is a compound of sulfur that helps other active ingredients to penetrate your skin. It has long be used to help treat acne and other inflammatory conditions of the skin and is essential in cellular repair. MSM also reduces the appearance of sun spots and age spots and helps to minimize hyper-pigmentation in your skin. Another old remedy, Witch hazel has astringent properties that reduces the amount of oil in your skin and so helps to treat acne. It also has anti-inflammatory properties, which help to heal dry and scaly skin and sunburn. 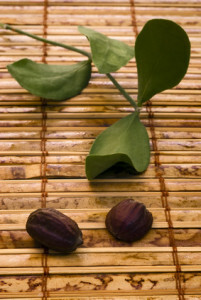 Jojoba Oil is made of waxy esters which are essential to maintaining the suppleness of your skin. As we age, the production of waxy esters decreases and our skin becomes drier and less supple. It also contains omega fatty acids and antioxidants, so Ferulic acid helps to rejuvenate your skin and give you a healthier glow. Aloe is well-known for its healing properties and assists with healing burns and dry or flaky skin. It’s anti-inflammatory properties also help to heal acne and it contains lots of antioxidants that fight free radical damage. PROS: More than 90% o f all customer reviews gave this vitamin c facial serum a 4 or 5 star rating. Customers commented that their skin felt much smoother and suppler, that sunspots were fading, their overall skin tone was much improved, it is not watery or sticky and their skin appears brighter. CONS: Only a few of the customer reviews gave this vitamin c face serum a single star and that was because they felt is was too watery, even though it worked well. The Vitamin C Serum has helped to lighten the dark patches on my cheeks. This has helped tremendously with my self-esteem. There is a noticeable difference. I have very dry and sensitive acne prone skin. I need products that are effective, moisturizing and don’t break me out. 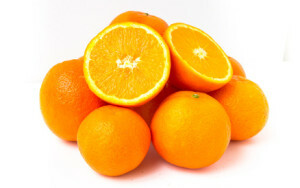 I have noticed that this vitamin C helps very much with fading old acne marks, especially those slightly purple ones. My healing time has decreased from a month to a week. This is my second bottle of the Vitamin C Serum. I really do love it. I can’t quit using it because of the compliments I am getting asking what am I doing to look younger. LOL I love it. I have sensitive skin with little dark spots from the sun. I like how well the serum absorbs into my face and how smooth my skin feels after I put it on this product. I notice these become a little lighter. 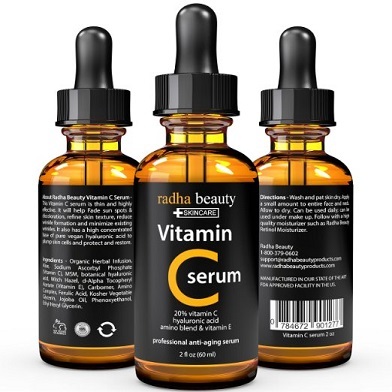 The Radha Vitamin C Serum is full of wonderful hydrating and antioxidant ingredients to leave tour skin feeling reinvigorated, healthy and more youthful. With 20% vitamin C and hyaluronic acid, you have the best of both words – a powerful antioxidant and a super hydrator for your skin. Currently selling at less than $15 on Amazon, this serum is well-liked by customers and is a Best Seller. It is definitely worth adding to your skincare regime. Check out my top rated vitamin C serum here.